The professionals at Aaron Services have informative blogs on common plumbing issues and maintenance tips that affect homeowners all year round. When dealing with your plumbing, certain questions probably cross your mind more frequently than others. 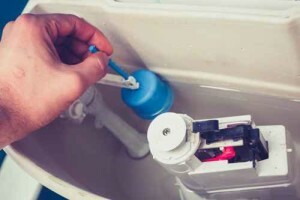 Read on to get answers to 6 common plumbing questions. What Is Safe to Put in My Garbage Disposal? Your plumbing takes a certain amount of preventative maintenance all year long, but during the winter there are extra factors of which you need to be aware. 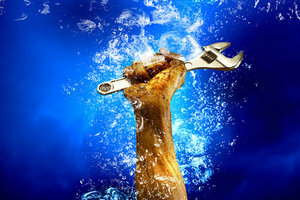 Having a good plumbing service on speed dial can be a handy thing. Aaron Heating, Plumbing and Air would like to offer you some tips on how to protect your plumbing when those cold months come around. 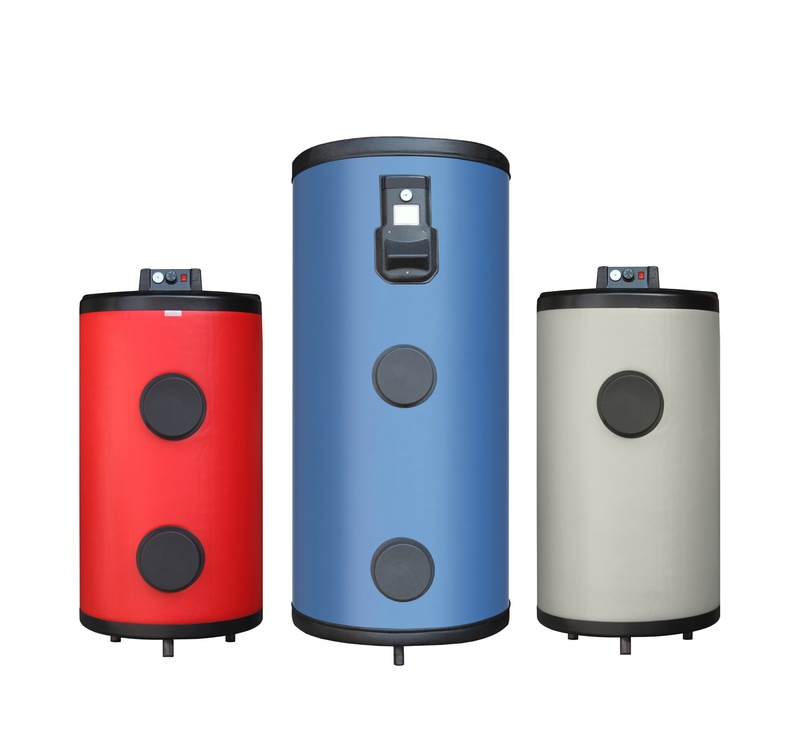 By now, it should be no surprise to anyone that maintaining water heaters regularly will help prolong the life of your water heater as well as save you money on your monthly utility bills. Here are four easy tips and tricks that will help you keep your water heater maintained and prevent costly future problems while saving money every month. How often do you have your sewer and drains cleaned? If you’re like most homeowners, you probably don’t do much with your septic system unless something goes wrong. Unfortunately, this can lead to costly and messy problems once your septic system breaks down from a lack of regular maintenance. Keep reading to find out what problems might be lurking underneath the surface. You rely on a plumbing system every day and when a problem arises, it can completely halt your ability to function in your own home. That’s when you need to turn to a plumber to fix the issue. But how do you know what qualities to look for when selecting a plumber? 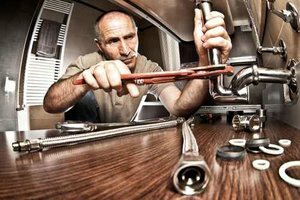 The following are the top qualities you should look for while searching for the best plumbing service for your home.